I reward my fans and followers, and I really appreciate your support! 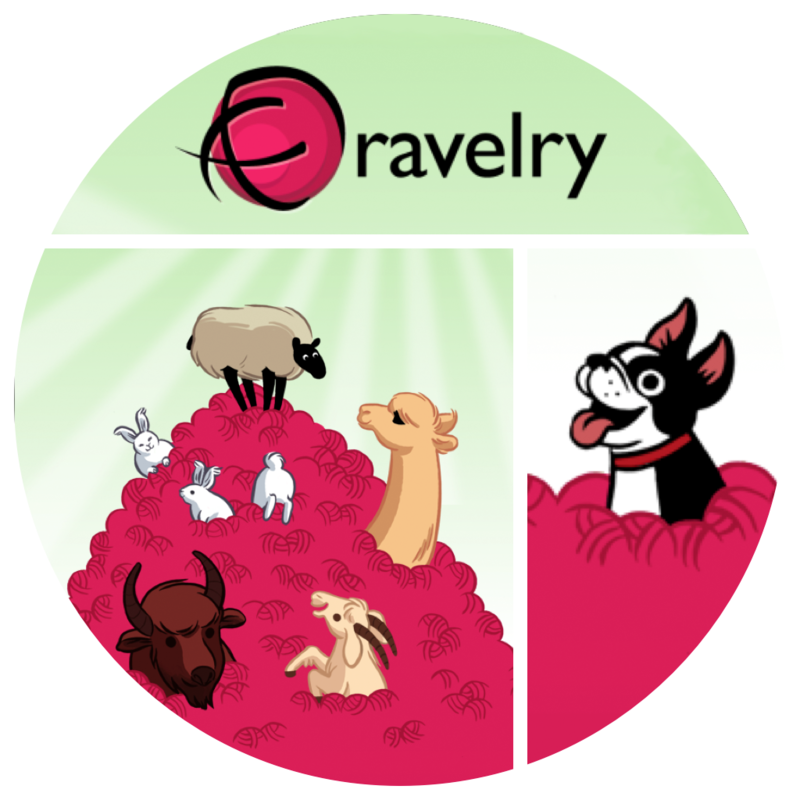 Use coupon code FLASH to get 50% off any pattern purchase in my ravelry shop! Hurry, this coupon is valid for only 100 uses – enjoy!